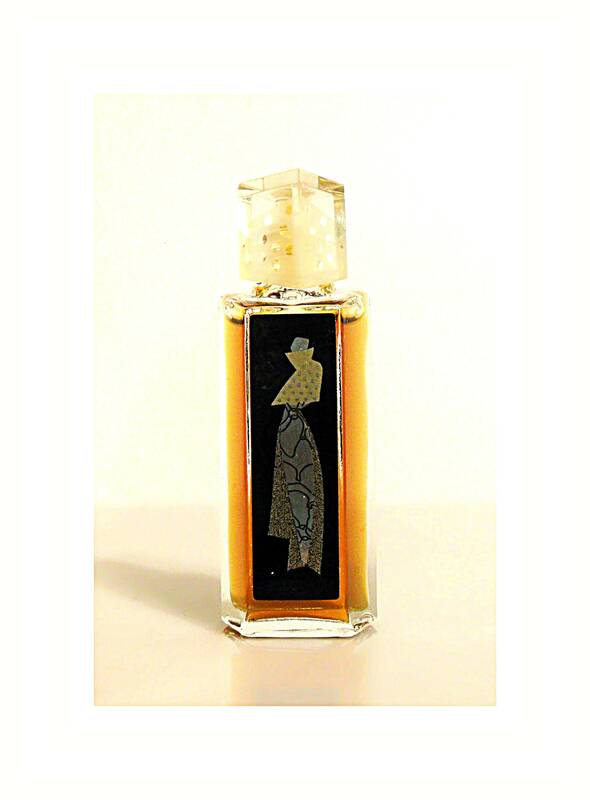 Vintage Hot Couture by Givenchy 0.17 oz Eau de Parfum Splash Mini Miniature. The bottle is full- see photo for actual fill level. 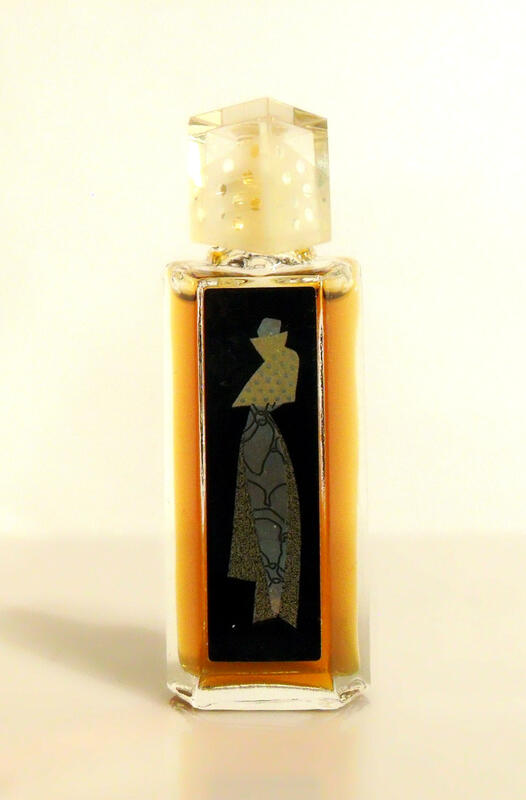 Givenchy introduced its 21st Hot Couture perfume on the eve of the 21st century. Launched in 2000. 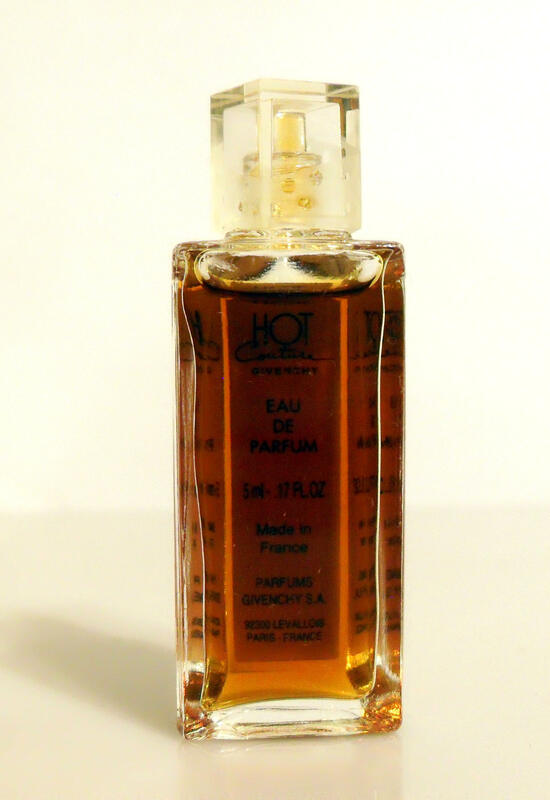 Hot Couture is classified as a fruity flora fragrance for women.